Is the Market Done Correcting? 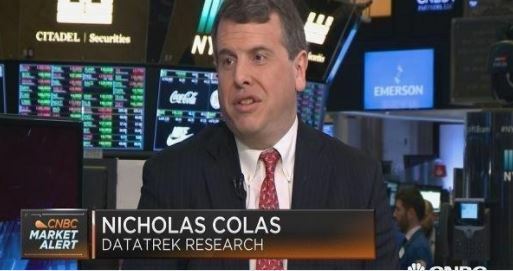 DataTrek’s Nick Colas was on CNBC yesterday with Kelly Evans, Bill Griffeth, Michael Santoli, and Kenny Polcari talking about the recent market recovery. Lots of grounded covered in a short time. Check it out here!